Over the course of our company’s existence we have had the opportunity to be interviewed by some great national and local news companies. 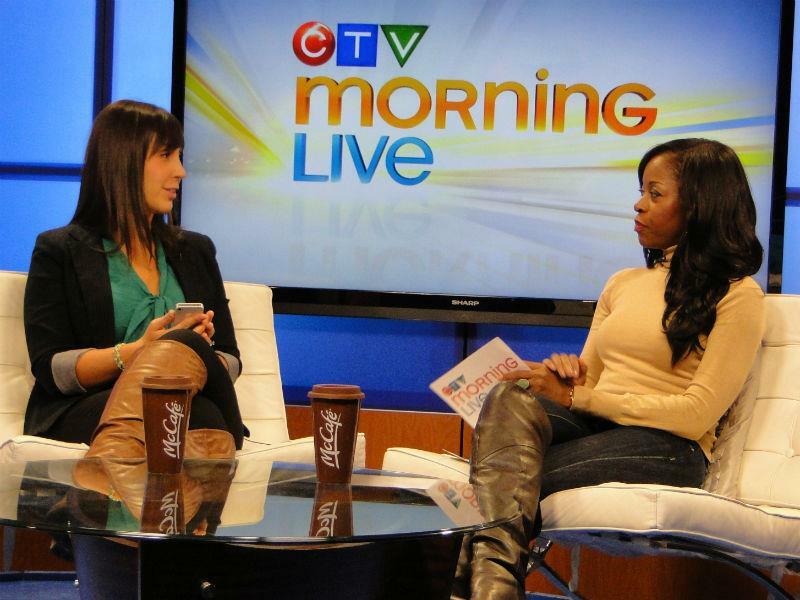 One of the shows Chad and I have frequented is the CTV Saskatoon Morning Live. 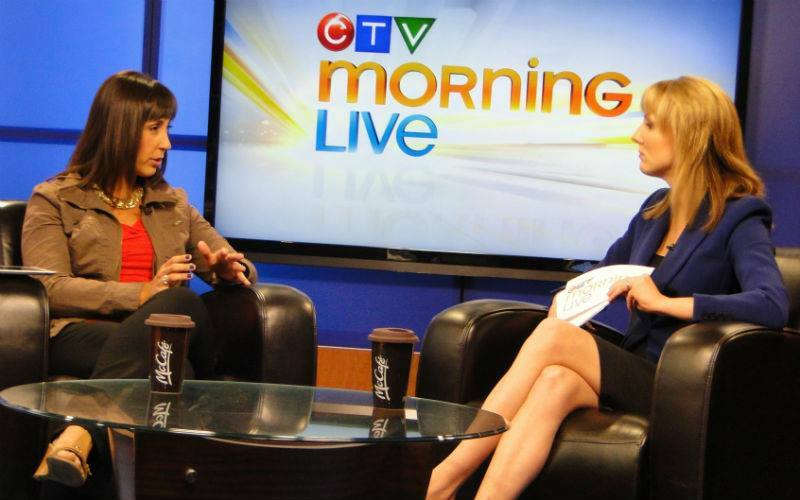 We went on when we launched our Saskatoon Transit App back in October 2012 and again in July to talk about a few of the great apps we had recently launched (Affinity, Lemonade Day and Learnzillion). Talking with Heather about the latest and great apps! I got to chat with one of their hosts, Heather Marcoux, about the apps and was blown away, as usual, by how fast those 4 minutes go by! Time flies when you are having fun. I had a lot of fun on the show and can’t wait to go back again next week on Monday, August 26th. Stay tuned for more great apps!